In the week that saw the launch of a 600m long floating barrier to clean up the Pacific Garbage Patch, we’ve been thinking about all the litter in London’s waterways. We’ve featured below three projects to tackle the problem that anyone can get involved in. Trash is, of course, something we talk about on A Rubbish Trip. We’re next leading it on 30th September. 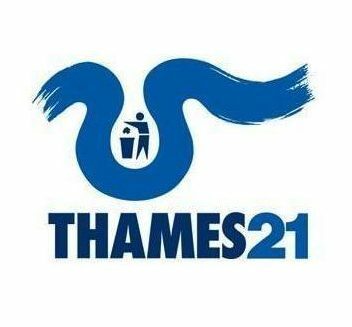 Thames21 is a charity with a mission to clean and green London’s waterways so everyone can use and enjoy them. They regularly organise litter monitoring and clearing events on the river foreshore. The next sessions are at their family festivals on Sunday 23 September in Shadwell and Putney. Other activities that day include rowing and kayaking. 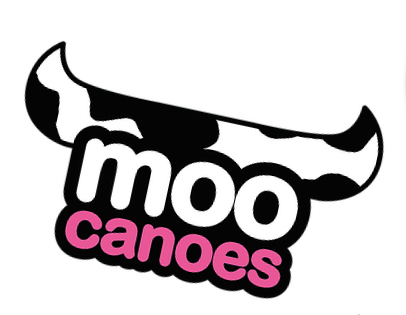 Moo Canoes run twice monthly litter picks along the Limehouse Cut and Lower Regents Canal in East London. The precise location generally depends on where the duck-weed is worst, as that’s where the rubbish builds up. The initiative is a collaboration with Thames 21, Poplar Union, The Canal & River Trust and local action groups. Love running, hate rubbish? Then plogging’s for you! This Swedish craze of picking up litter whilst out jogging is now a thing over here. Canal towpaths and river paths are particularly good places to plog as: (a) litter there is most likely to end up in waterways; and (b) they’re flat! 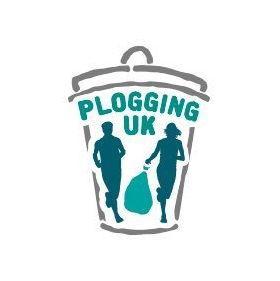 You can connect with other ploggers on twitter via @PloggingGB.